you can get some nodes from their explorer or forums. OK is open-source; its design is public, nobody owns or controls OK and everyone can take part. OKheymos , I've inserted a list of nodes from here (large inferno) . How does it work - what if they change or some of them are not there later? Do I need to keep updating the list? That was an example with Bitcoin, you need to know your currency port or set it up on their .conf file. 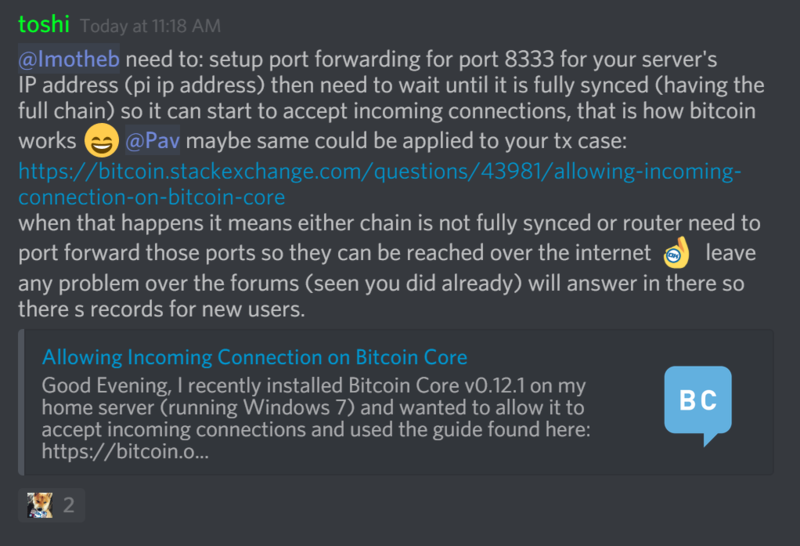 I think you are trying for transfercoin, hence should go check their ports and info, the example I provided is for Bitcoin, but same basics apply. thank you my masternode is online!